Visual Studio for Mac was not the only Xamarin-related announcement Microsoft made during their Build conference. 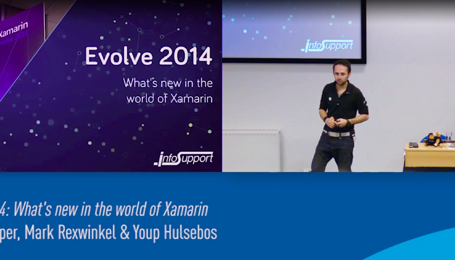 There were quite some other interesting stuff revealed as well, like Xamarin Live Player and Fastlane. Tools like this will speed up your developer time tremendously! James Montemagno and Miguel De Icaza showed off these (and more!) tools and we’ll try to cover them in this article. When Xamarin Live Player (XLP) was announced during the Build keynote, most of the audience was pleasantly surprised. Until now developing on Windows for iOS was a serious hassle because it requires a Mac to compile the app. This setup works well when you have an expensive Mac and a fast and reliable network, but in a lot of scenarios these builds take up a lot of time. 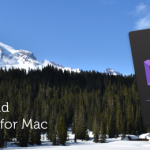 With XLP you don’t need a Mac build host anymore! You just install the Xamarin Live Player app from the App Store or Play Store, pair your device in Visual Studio and boom! You’re ready to debug on the device. Just select your device (annotated with “Player”) en hit run. Besides the build improvements XLP has more to offer! You can also modify your Xamarin.Forms or Xamarin.Classic app while debugging so you can easily test¬†changes to your app without stopping and restarting the debug process. If you’ve ever developed an app for iOS you probably felt the pain of having to provision your app in the Apple Developer Portal. Although there is a good (and very long) read on how to accomplish this, you don’t want to waste time on this. This is where Fastlane comes to the rescue. With Fastlane tools installed you are able to provision your app with a few clicks in Visual Studio! Fastlane also comes in handy when releasing your app to the Stores. It handles all tedious tasks, like generating screenshots, dealing with code signing, and releasing your application. When you’ve created extensions for your app, these extensions will run in a separate process. 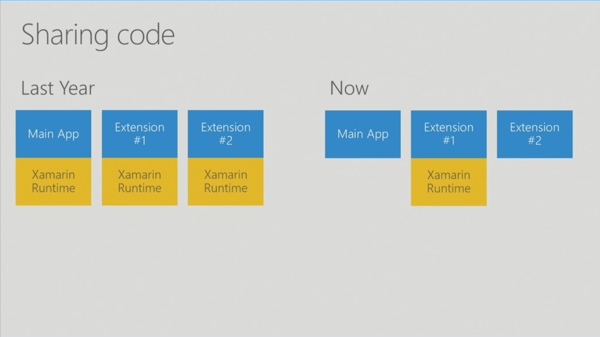 Therefor the Xamarin runtime was included for every extension. 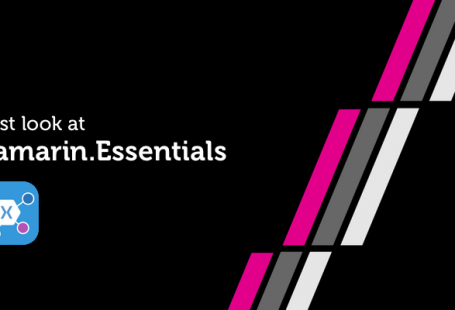 With the latest version of Xamarin, the runtime is only included once for all your extensions. This will result in a smaller app size and improved performance. The latest version of Visual Studio also allows multi-process debugging what comes in handy when debugging your app combined with your extensions. The compilation process of Xamarin.Android and Xamarin.iOS apps was quite different until now. One big difference is that Android was compiled Just In Time, iOS was compiled Ahead Of Time. After compiling the application for iOS, the LVVM optimizes the generated code to get high performance. Xamarin announced to also start supporting AOT for Android and Mac apps. When you compile AOT you might lose some flexibility (for example: no dynamic code loading), and therefor Xamarin also introduced an Hybrid mode. The Hybrid mode will work for platforms that support AOT as well as JIT. It will compile AOT, but also add the bits needed for JIT. The latest alpha of Xamarin also contains support for Linux based IoT devices! It will add a new project template for Xamarin.IoT and allow you to deploy and debug your IoT app remotely.Debugging will work similar to debugging Xamarin applications. The IoT Hub SDK will make it easy to communicate with your Azure IoT Hub. The library supports communication with MQTT and AMQP message queues. The first day didn’t share a lot of Xamarin goodness, but the second totally made up for that! What do you think of these tools? 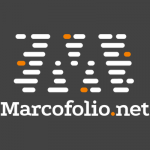 Will they help you develop awesome apps? Let me know!